Isabella is a high quality character designed for Genesis 8 Female. No extra Head and Body morphs needed. 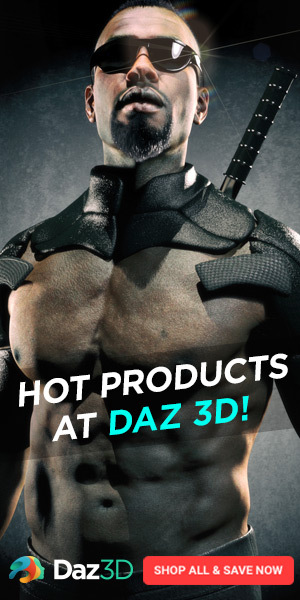 the version of DAZ Studio available. 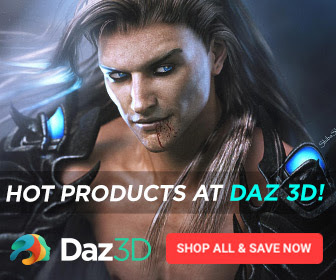 • WHAT IS DAZ STUDIO? 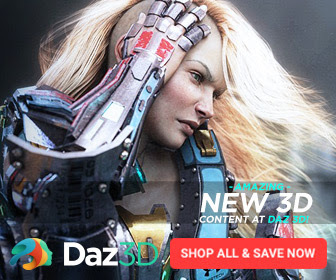 POWERFUL and FREE 3D creation software tool that is not only easy to use yet but feature and functionality rich. 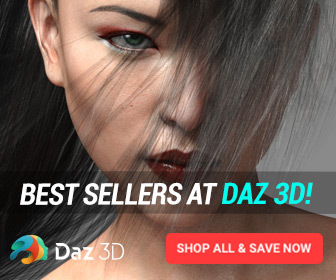 Whether you are a novice or proficient 3D artist or 3D animator – Daz Studio enables you to create AMAZING 3D Art. When we say “3D”, we don’t mean special glasses or pictures that you have to look at cross-eyed to see the “hidden message”. What we DO mean is the ability to take people, buildings, and models and move them around in a virtual environment as easily as if you were holding them in your hands. Thanks for visiting my store.